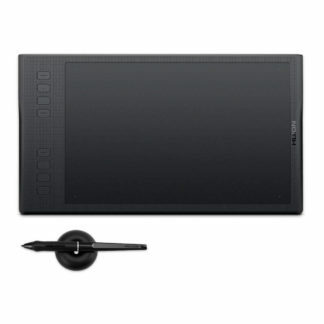 View cart “H950P Graphics Pen Tablet” has been added to your cart. 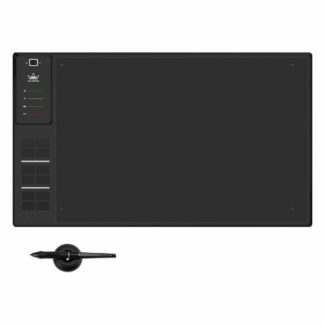 Huge active area 35×22 cm / 14×9 inch, battery free pen, 8192 pen pressure levels, ±60 levels tilt support, 12 customizable keys, 266 rps, resolution 5080 lpi. 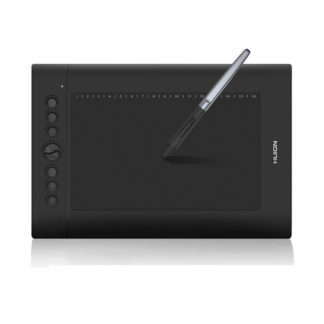 Active area 12×7.6 cm / 4.8×3 inch, battery-free pen, 4096 pen pressure levels, resolution 5080 lpi, 4 customization keys. Active area 16×10 cm / 6.3×3.9 inch, battery-free pen, 8192 pen pressure levels, resolution 5080 lpi, 6 customization keys. 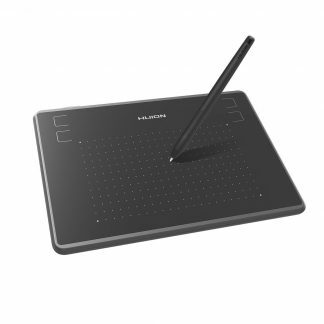 Active area 22×13,7 cm / 8.7×5.4 inch, battery-free pen, 8192 pen pressure levels, resolution 5080 lpi, 8 customization keys. 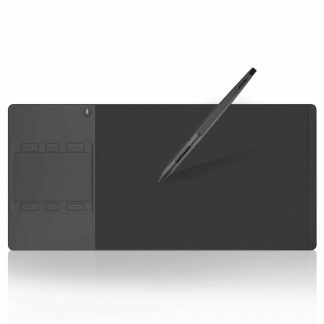 Active area 25×16 cm / 10×6.25 inch, 8192 pen pressure levels, resolution 5080 lpi. 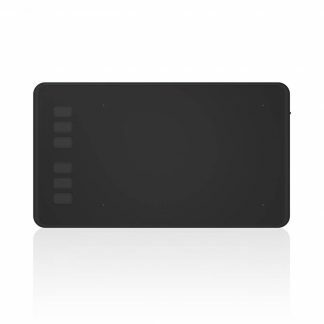 Finger multi-touch panel area 93×59 mm / 3.6×2.6 inch. 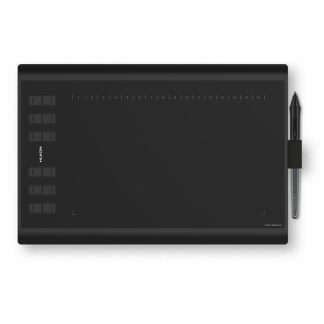 Active area 28x17cm / 11×6.9 inch, battery-free pen, 8192 pen pressure and ±60 tilt levels, 266 rps, resolution 5080 lpi, 8 customization keys, ergonomic design. 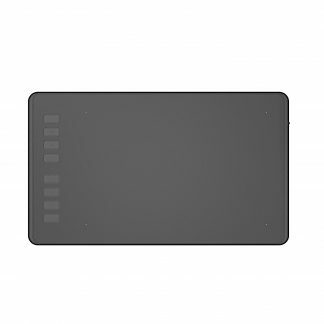 Active area 25×16 cm / 10×6 inch, 8192 pen pressure levels, resolution 5080 lpi, built-in microSD reader, 8GB card with tablet driver included. 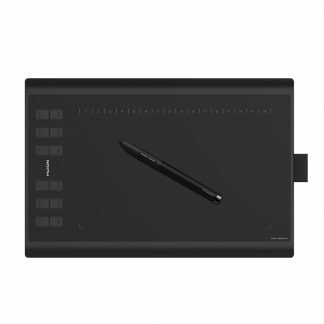 Active area 25×16 cm/10×6.25 in, battery free pen, 8192 pen pressure levels, resolution 5080 lpi, 233 rps, 8 customized press keys + 16 customized soft keys.